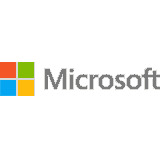 Our Free process mapping software, the Visio BPMN Modeler, is a simple add-on for Microsoft® Visio® that allows users to quickly and easily model and publish their business processes in industry-standard BPMN™. Not a Trial Version! 100% Free. No Tricks. No Catches. Downloading our Free Visio BPMN (Business Process Mapping Notation) Modeler is the first step towards building a process-centric organization. A simple add-on for Microsoft® Visio®, the Free BPMN Modeler allows users to quickly and easily convert their Visio process maps to models and publish their business processes using a familiar interface and industry-standard BPMN™. 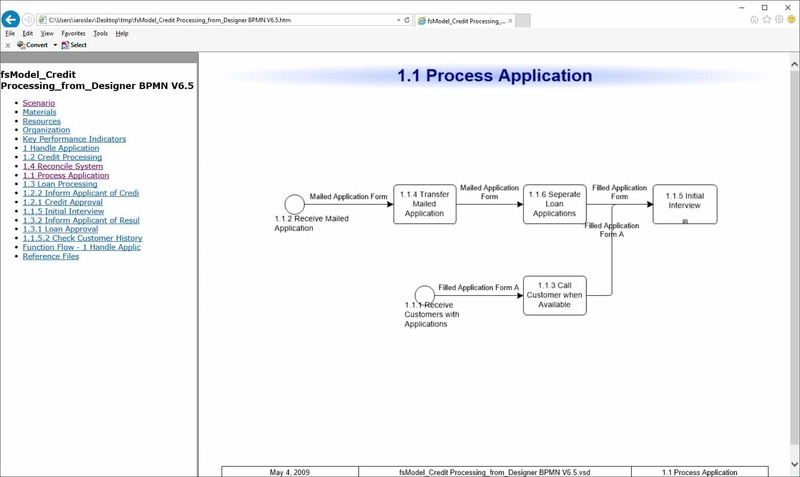 Map using a BPMN Visio modeling stencil within Visio without requiring a Visio PRO license. 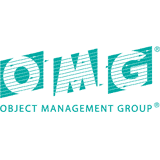 Business Process Modeling Notation™ (BPMN) is the most widely-accepted process documentation methodology in the world, established by the Object Management Group® (OMG®). In spite of its fundamental simplicity, BPMN is extremely powerful and can become complex when all shapes and icons are applied. The BPMN modeler’s Visio stencil simplifies BPMN for non-technical users by providing the fundamental basic shapes (Process, Task, Event and Gateway) to map, then users can “add complexity” by changing the flow-object type which will in-turn automatically update the map images. Users can organize their processes into classified hierarchical structures directly within Visio®, providing the ability to set ownership at different levels and “drill-down” into sub-processes to the lowest task flow-chart level. When roles are assigned to processes, the Free BPMN Modeler can automatically generate Swimlane maps that allow users to visualize the process interactions between organizational units. Additionally, users can switch to Flatmap view to see the entire process hierarchy – or value stream – expanded into a single flowchart. The Free BPMN Modeler treats process knowledge mapped in Visio as centralized “objects,” rather than as attributes, allowing users to reuse the information (such as roles, documents, and KPIs) across processes and tasks, all directly within the Visio application. 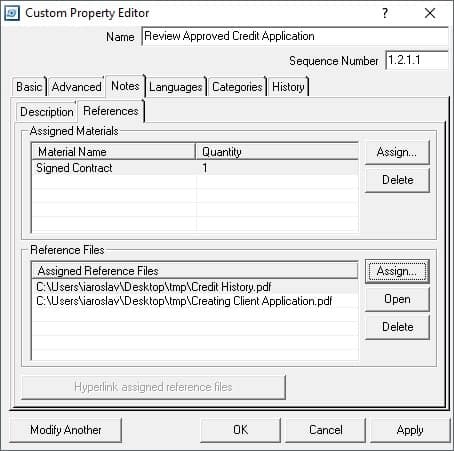 The Free BPMN Modeler allows users to continue working directly within the familiar MS Visio® application so your process modelers benefit from Microsoft’s characteristic ease-of-use functionality, while benefiting from BPMN Modeler’s focused business process features. Users will be building models within minutes! 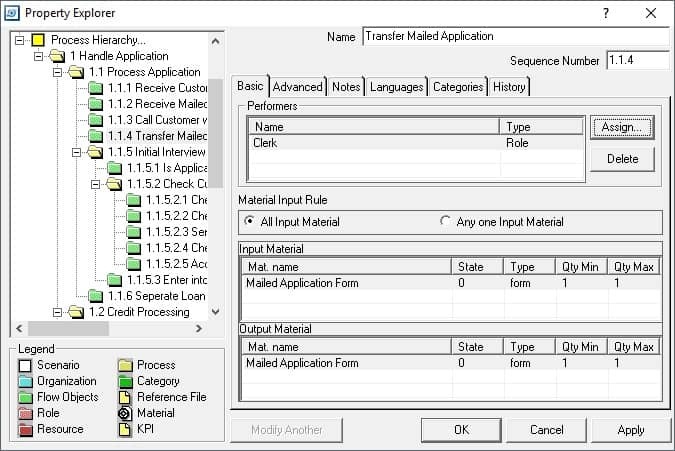 All information captured within the Free BPMN Modeler can be exported/import in .CSV format to/from the Enterprise Process Center® (EPC), Interfacing’s collaborative centralized repository BPM solution,via .CSV. 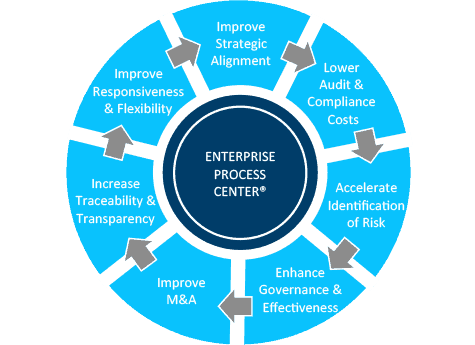 Within the EPC, users can collaborate, analyze, manage, govern, and automate business processes and other management entities (risks, objectives, assets, organization, documents, business rules, kpis, resources, master data, etc). 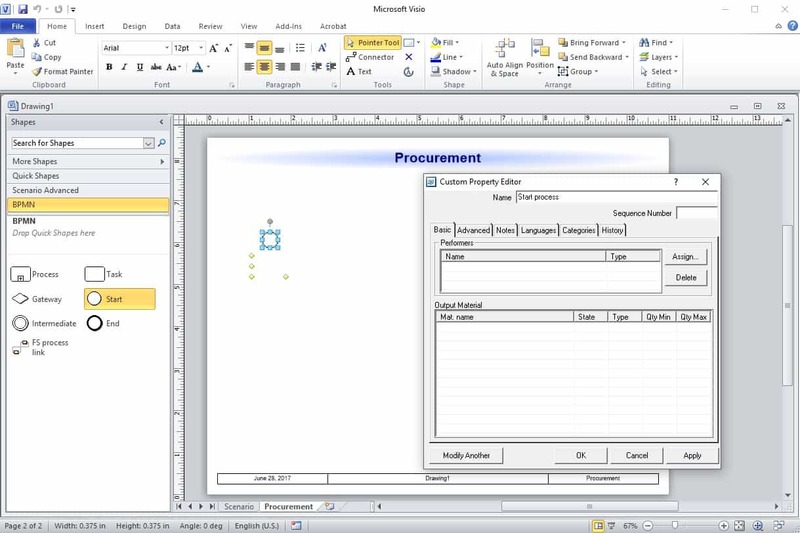 [Interfacing’s BPMN Modeler] gives business users the ability to create sophisticated business models with the ease-of-use that Visio is famous for. [It] allowed me to create connections between flowcharts and build a multi-leveled process framework in minutes. The fact that Interfacing has made it so easy to start modeling in BPMN [...] puts the power of Business Process Management in the hands of any user, anywhere... Overall, one of the best process mapping tools on the market.